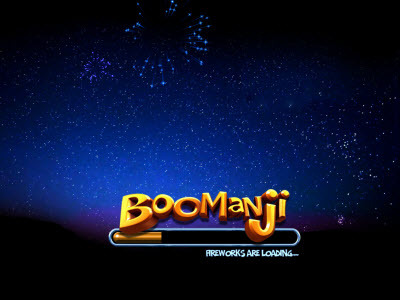 Overview: Welcome to BOOMANJI, a game where the celebrations never stop! 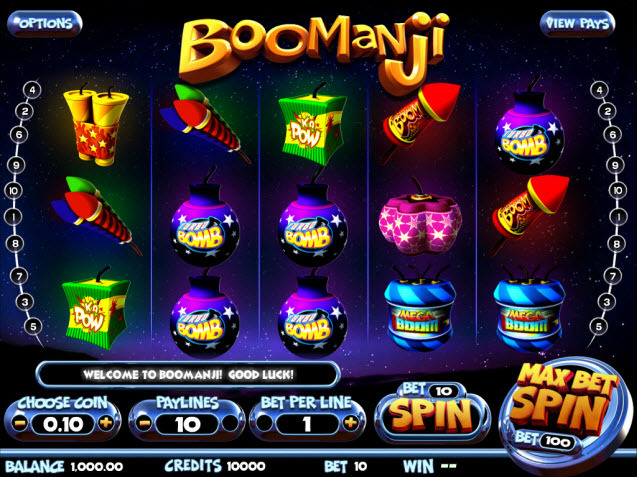 This 10 line, 5 reel slot boasts mesmerizing graphics and pulse-pounding special effects, coupled with lightning fast gameplay and an amazing expanding wild feature that offers up to 3 free respins on a single play. 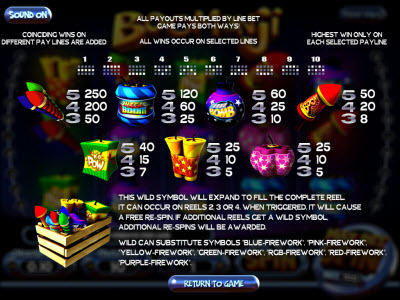 The excitement of winning is twofold as all 10 lines pay both ways from left to right and right to left! 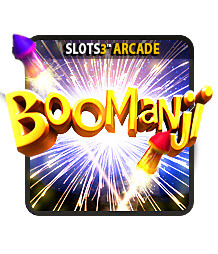 Similar Slots: If you like Boomanji, you might like these other BetSoft Gaming slots: Enchanted, Lost, Once Upon A Time, Six Shot Showdown, Whospunit?, Zombies vs. Cheerleaders, Zombies vs. Cheerleaders II.